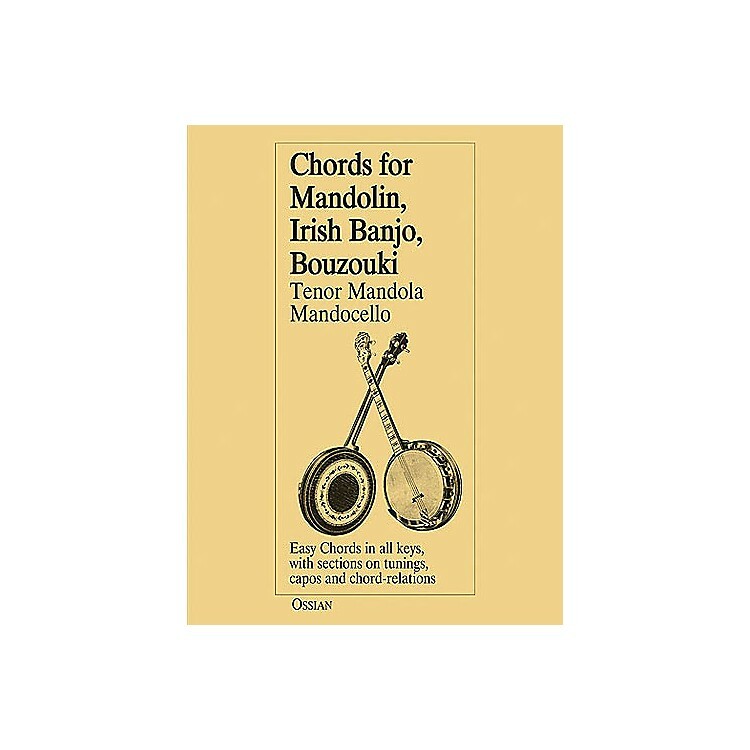 This is the perfect reference for chords for mandolin, banjo and bouzouki. The book contains easy chords in all keys, with sections on tunings, capos and chord relations. John Loesberg has created another intelligible and intuitive didactic book which will be invaluable for all players of Irish traditional music.